What: Now in its 26th year, the Design Week Awards celebrate the best work from the past 12 months produced by individual designers, design groups or consultancies. Taking place at the Tower of London, the awards dinner will see winners crowned across 24 categories, covering disciplines ranging from product and communication to digital and furniture design. Another two designers will be inducted into the Design Week Hall of Fame, joining the likes of Jonathan Ive, Margaret Calvert and last year’s winners, Deyan Sudjic and Dids MacDonald. 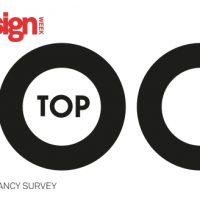 To mark Design Week’s 30th birthday, there will also be a special category this year selected by our editorial team, which celebrates defining designs from the last 30 years. Voting has now closed but you can see the shortlist here. Where: Pavilion at the Tower of London, London EC3N 4AB. Info: To see the full shortlist or book a table for the ceremony, head to the Design Week Awards site. What: The Barbican’s upcoming blockbuster exhibition – Into the Unknown: A Journey through Science Fiction – is an ode to all things dystopian. 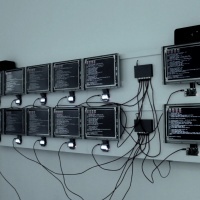 The enormous, festival-style show includes more than 800 individual exhibits, placing early examples of sci-fi literature alongside famous film clips and contemporary art commissions, including an installation which recreates a scene from Charlie Brooker’s TV series Black Mirror. The exhibition has been curated by Swiss historian and writer Patrick Gyger, with exhibition design by London-based studio Ab Rogers Design. Alongside the main display in the centre’s Curve Gallery, throughout the duration of the exhibition there will also be sci-fi screenings in the cinema, a pop-up outdoor cinema in the sculpture court and a series of talks and partnerships produced in collaboration with the New Scientist and Penguin Classics. When: 3 June – 1 September 2017. Where: The Barbican Centre, Silk St, London EC2Y 8DS. Info: Tickets range from £5-£14.50. For more information head to the Barbican site. 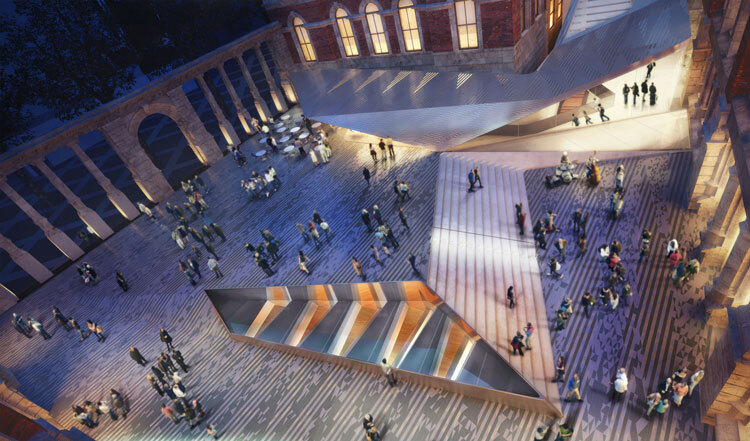 What: In the next stage of the Victoria and Albert (V&A) Museum’s FuturePlan redevelopment and expansion project, it will be opening its new Exhibition Road Quarter to the public this month. To mark the completion of the new quarter – which has been designed by architectural practice AL_A and will include new gallery, courtyard and entrance areas – the museum is holding a free, week-long art and design festival. The festival will see a number of art and design commissions, workshops and performances, all based around the theme of “Reveal”. When: 30 June – 7 July 2017. Where: V&A Museum, Cromwell Rd, Knightsbridge, London SW7 2RL. Info: For more information, see the V&A site. 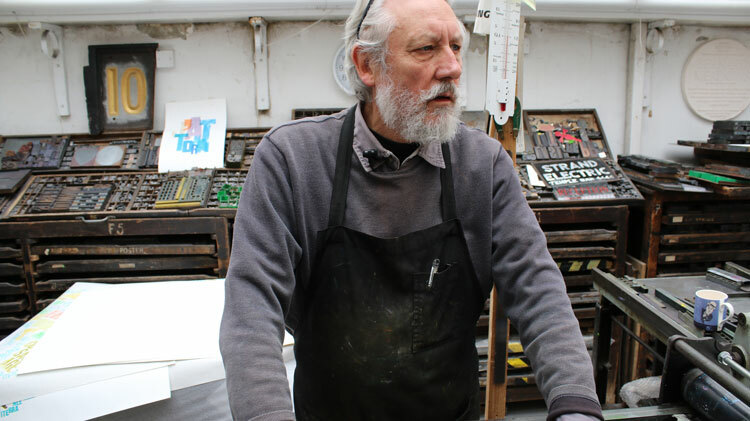 What: The next designer lined up for Newcastle-based event organiser Design Event’s series of talks is letterpress legend Alan Kitching. The regular Design Talks event brings established designers originally from the North of England back to the area to speak about their career paths. Kitching will be talking about his life in letterpress, including doing a typesetting apprenticeship at a printing company in his hometown of Darlington as a teenager in the 1950s, before he began to experiment with letterpress printing, producing commissions for the likes of The Guardian and The National Theatre and going on to teach at the Royal College of Art. Where: Northern Design Centre, Hawks Road, Gateshead, Newcastle NE8 3DF. Info: Tickets cost £6-£7.50. Visit the Design Event site for more information. 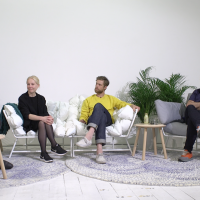 Watch our recent video interview with Kitching as part of our Design Week at 30 series here. What: New York-based graphic designer Stefan Sagmeister’s documentary on the nature of happiness gets it UK premiere this month during Sheffield Design Week. Co-directed by Sagmeister alongside Ben Nabors and Hillman Curtis, the film sees the designer carry out a number of experiments on himself based around the psychology of happiness. Following the premiere, there will be further screenings of the film later in June at venues in Norwich, Bristol and Brighton. When: Various dates in June 2017. Where: Various venues across the UK. Info: For full details on screening dates, times and locations, and how to get tickets, head to the Happy Film site. 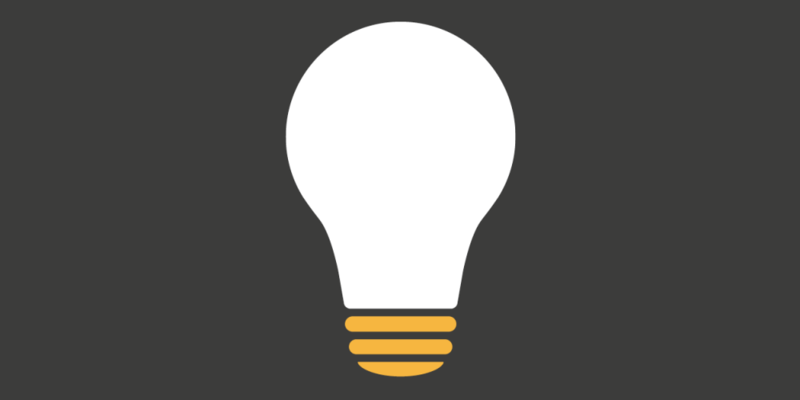 Have you got an event coming up this year? Let us know aimee.mclaughlin@centaurmedia.com.